Fortitude Farm offers a fun and educational summer camp where campers will learn basic horsemanship, participate in daily riding lessons, mounted games, horse themed arts and crafts, and the Friday show where they will be able to show off their newly acquired skills. 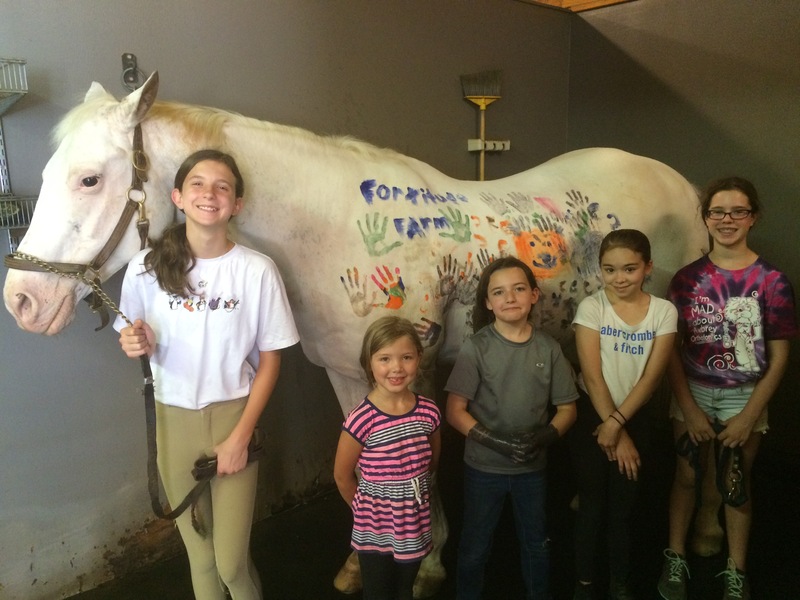 Fortitude Farm is a safe, friendly, state of the art hunter/jumper facility with high quality school horses and knowledgable staff. 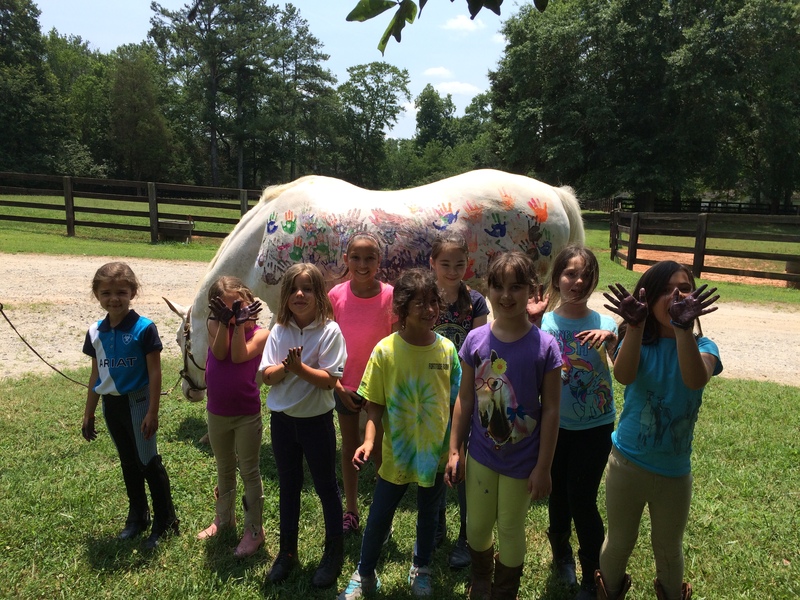 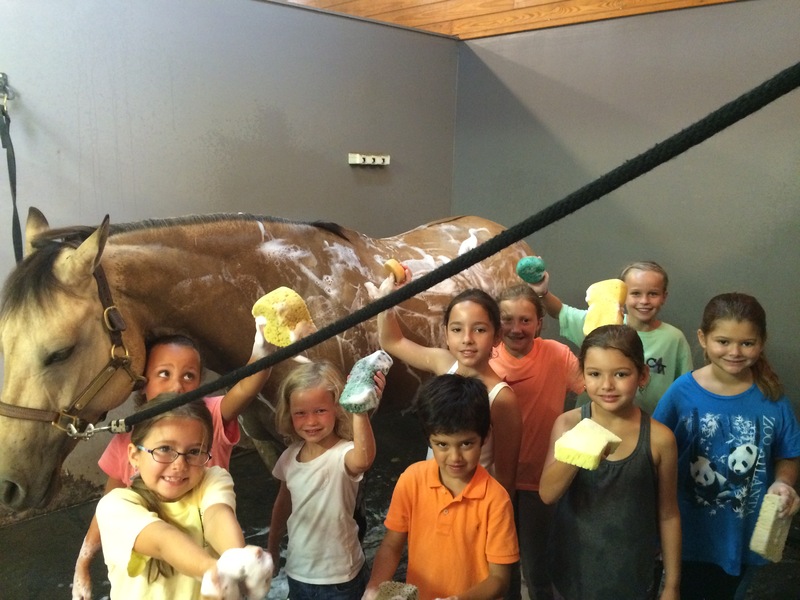 Come join us for a fun, horse filled summer!